Where do you want to go on your wedding day? Do you want to stay at your venue for all of your pictures? Do you want to leave the space and go further, finding a favorite park or landmark? 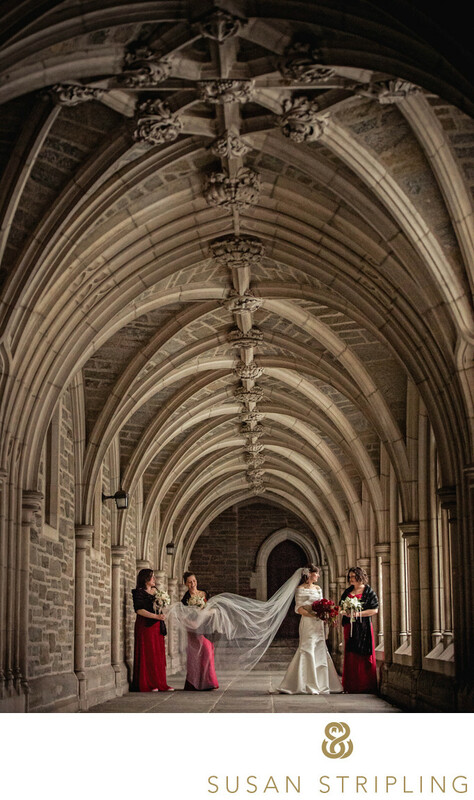 Have you always envisioned your wedding photos taking place at a specific location? Some venues come fully loaded with excellent spaces on site for portraits...some not so much! What do you do if you just don't know? That's where I come in. 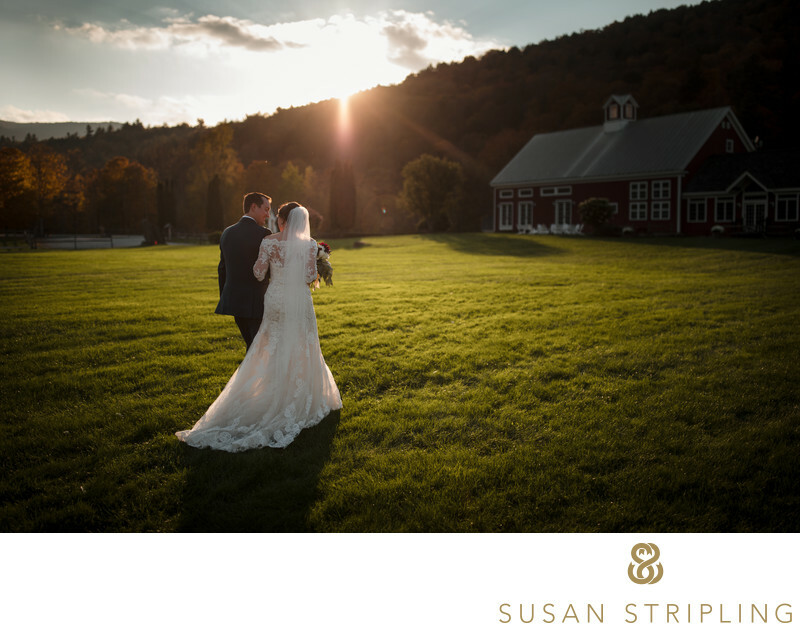 As a wedding photographer for almost two decades, helping couples find the perfect space for their pictures is part of what I do. When I say I am here for you, I mean it - whether it's helping you craft the perfect timeline for your day, figure out when to take your family pictures, or choose the best spot to take the pictures of the two of you together. We had it easy at this venue - Brooklyn Bridge Park was in the hotel's backyard! There are wedding photographers who you book and then don't see again or talk to until the wedding day. That's not me, and it won't ever be me. 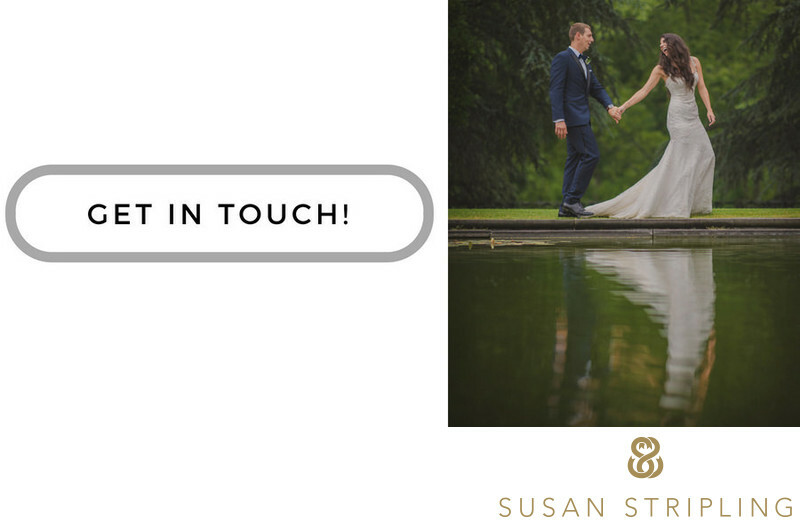 I care far too much about making sure that you have the day you want to have, and that involves being here to talk you through timing or help you sort out which park is the easiest stop between your ceremony and reception for pictures. Questions? I'm always just an email or text away! 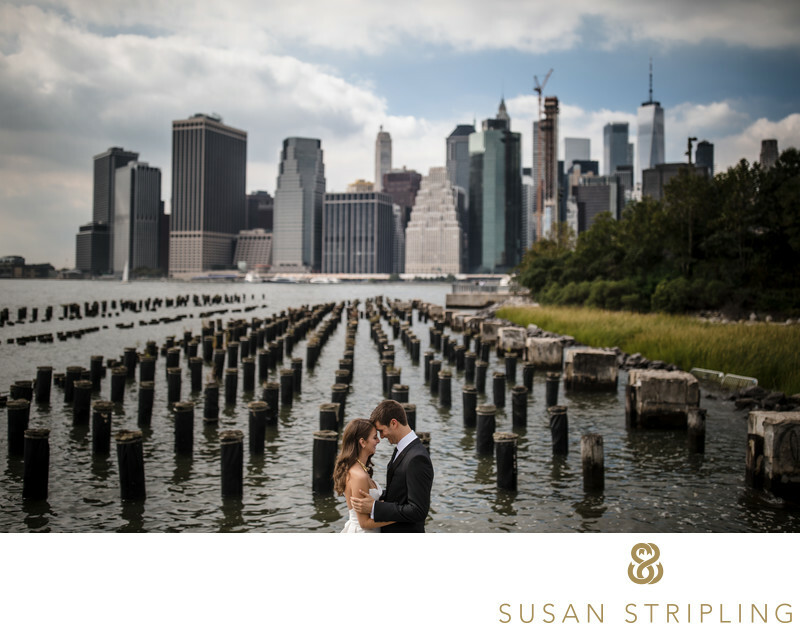 This particular wedding took place in Tribeca, but there wasn't anywhere nearby that spoke to the couple as a portrait location. We ended up making the time to go to Teardrop Park near Battery Park, and it was the perfect choice - you just have to make sure to factor in travel time!This particular New Jersey wedding ended up at the Merion, but on the way we stopped at the Princeton campus for their portraits together and with their wedding party. It was a wonderfully personal choice, and I give them extra applause for braving the winter weather for some memorable portraits! If you need some help choosing your portrait location, want to figure out how to make your favorite spot work into your timeline, or to brainstorm what kind of spot makes your heart sing...well, just reach out! I'm here, and happy to help! Keywords: princeton (24). 1/200; f/2.8; ISO 10000; 70.0 mm.